In its first major scientific find, NASA’s OSIRIS-REx spacecraft has found water on asteroid Bennu. 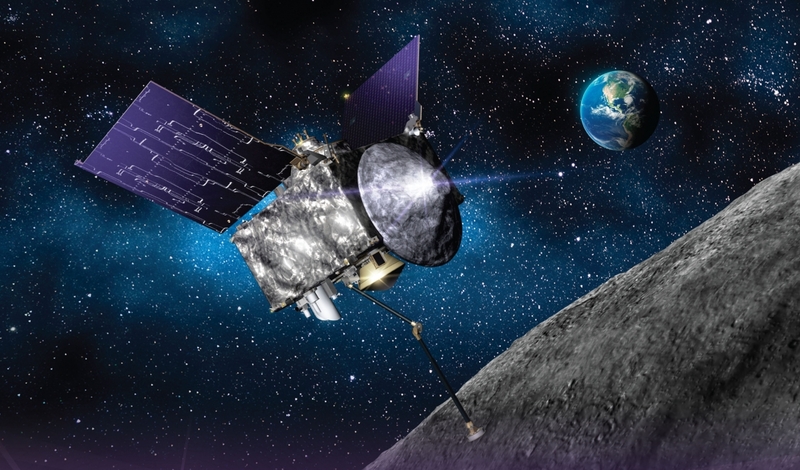 The discovery was made via observations during OSIRIS-REx’s approach to the Near Earth Asteroid between mid-August and early-December 2018 and confirms previous thoughts that Bennu might be a place harboring water in the inner solar system. The discovery also holds significant potential in terms of the material from Bennu OSIRIS-REx hopes to return to Earth early next decade. The return of such water-bearing material could help solidify or distance scientists from a theory that asteroids seeded Earth billions of years ago with the water that now dominates our planet’s surface.